Learn how to create customized video walls for your SmartSurveillance to view live, as well as historical content. 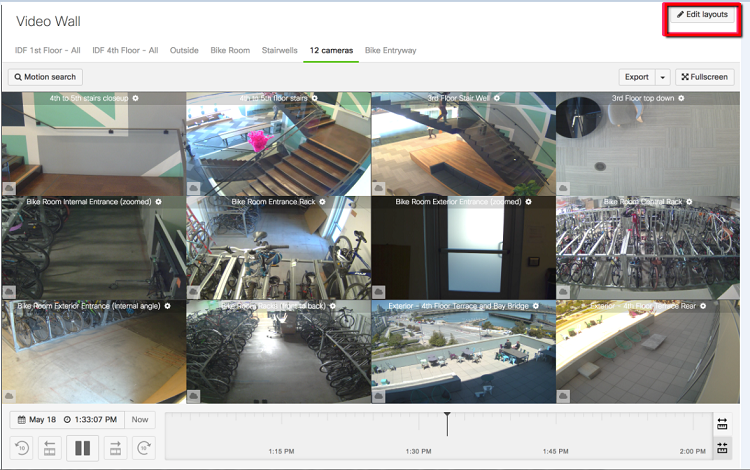 SmartSurveillance provides the ability to view up to 12 cameras live, as well as historical content on one webpage within a web browser. Each camera is accessible by clicking on its image, which will also display the individual camera's settings. Get started by logging into the online portal at dashboard.meraki.com with your credentials. Optional: Enter a name for your layout. 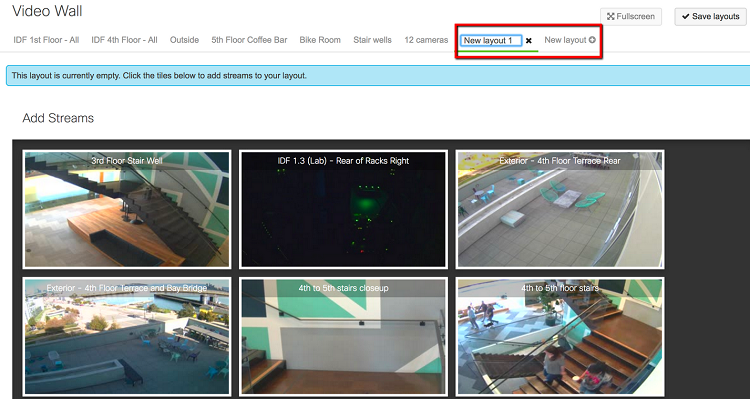 Select the cameras you want on the layout by clicking on the thumbnail views at the bottom of the page. Resize videos on the layout by clicking and dragging the corners of the camera images. Click Save Layouts to finalize the Video Wall changes. How do I delete an existing Video Wall? Click on the x next to a layouts name. We can help you find the support solutions for your business. ©2019 Shaw Communications. All rights reserved.